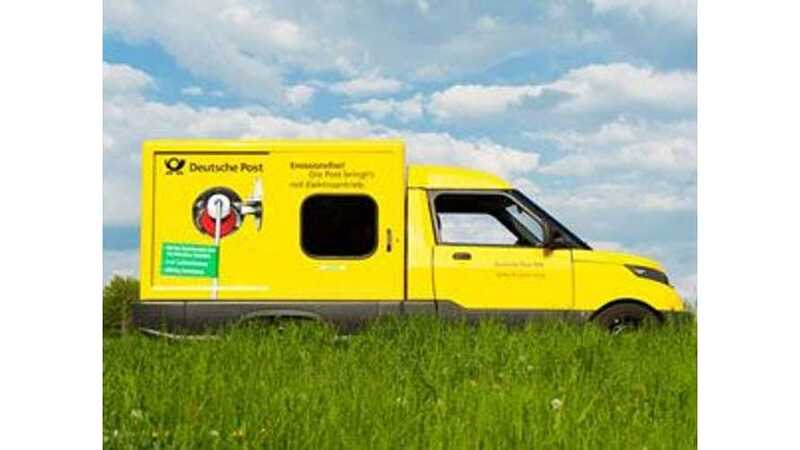 Deutsche Post DHL's subsidiary StreetScooter received the biggest order for an all-electric delivery outside Germany - for 500 vehicles - placed by Japan's Yamato Transport. 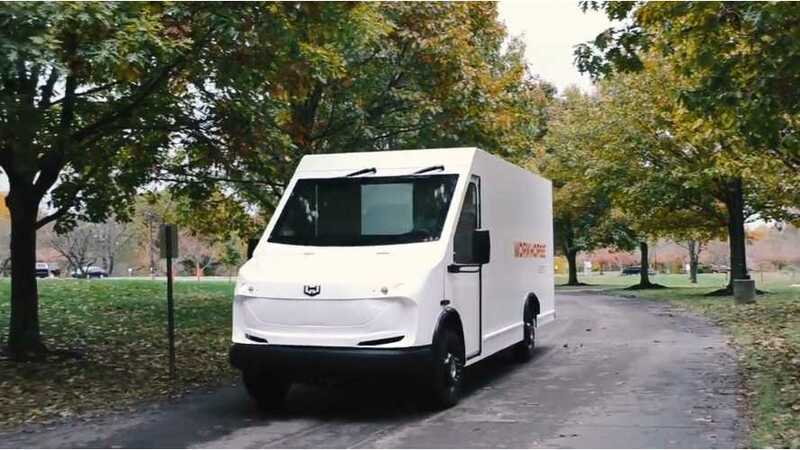 Ford has begun production of a new all-electric van, the Deutsche Post StreetScooter WORK XL, at its plant in Cologne, Germany. 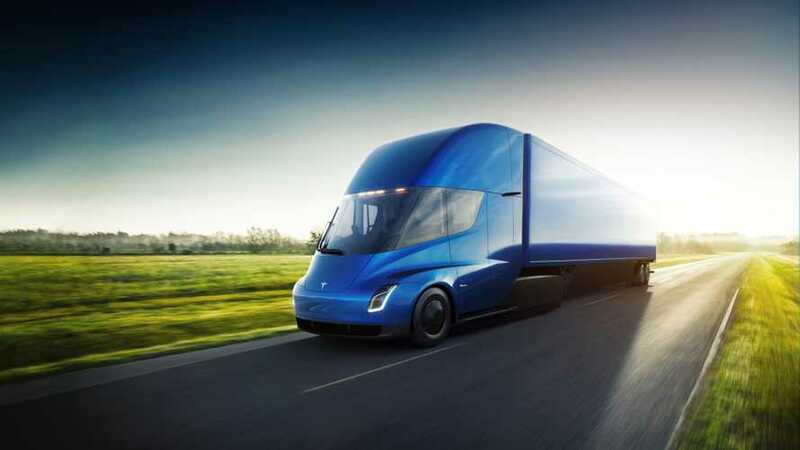 DHL Supply Chain notes that the numbers are starting to add up for Tesla Semi and one could have pay back within a year-and-a-half! 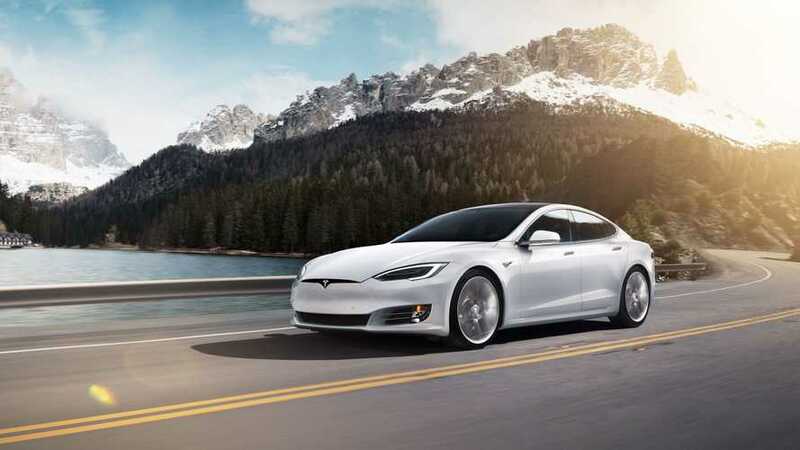 DHL joined the growing list of companies tempted by Tesla to at least test the all-electric long-range trucks in some kind of pilot project. 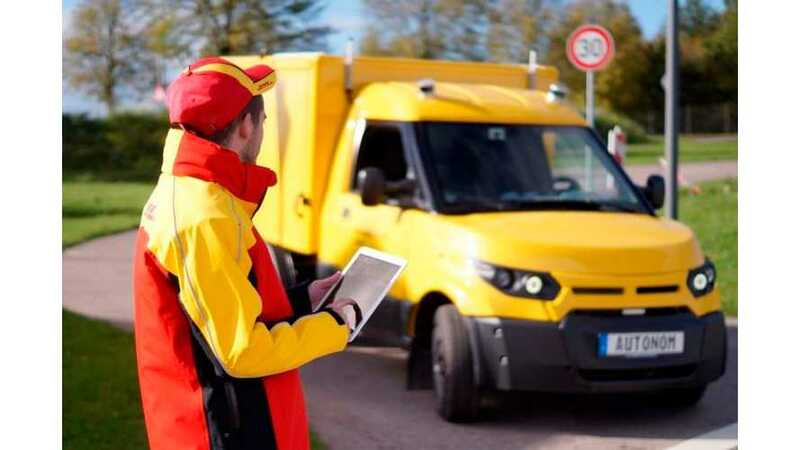 Not happy with just going out and building its own all-electric postal fleet, now DHL wants to incorporate autonomous driving tech too! 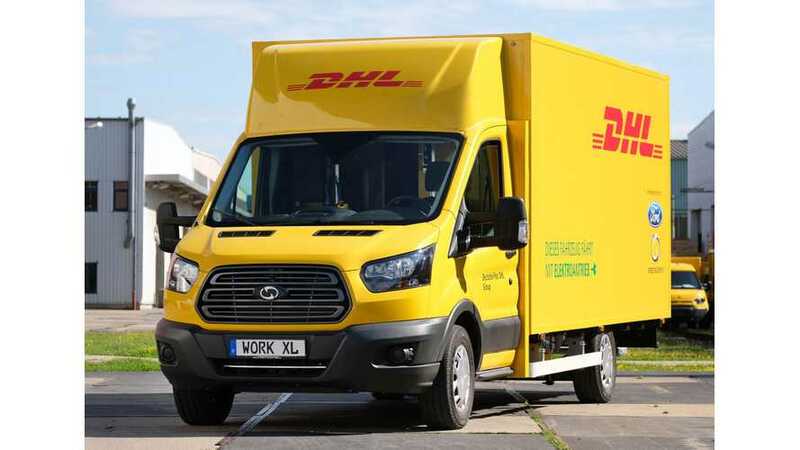 Deutsche Post DHL to start production of the WORK XL all-eletric delivery truck, with batteries up to 90 kWh, good for 200 km of range! 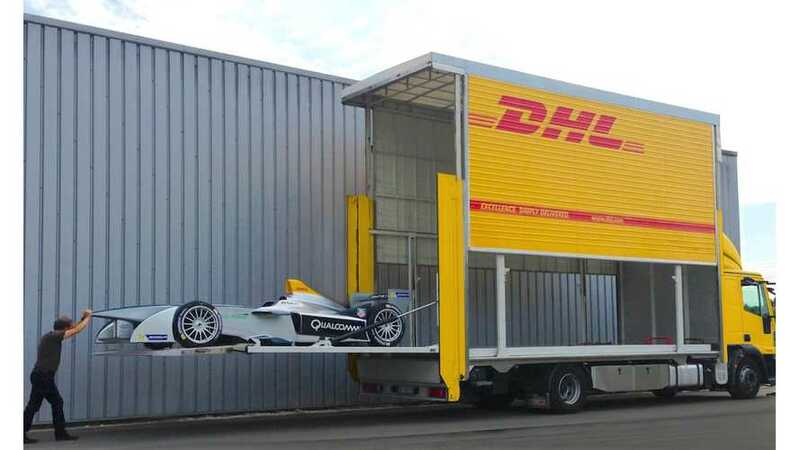 DHL recently show how much work it is to transport Formula E's gear and cars around the world. 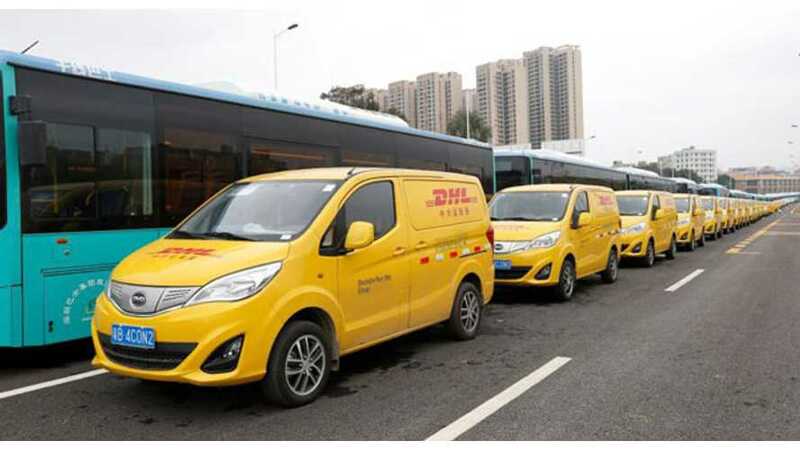 BYD delivered 35 all-electric T3 vans to DHL in China. 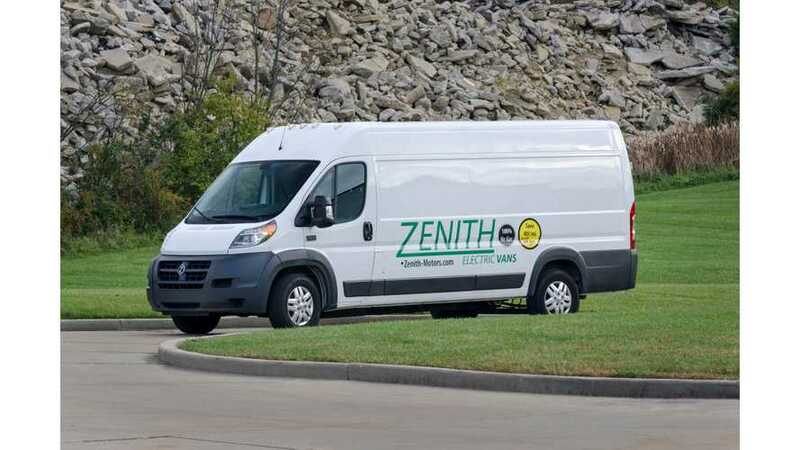 DHL Express to order 45 electric vans from Zenith Motors. 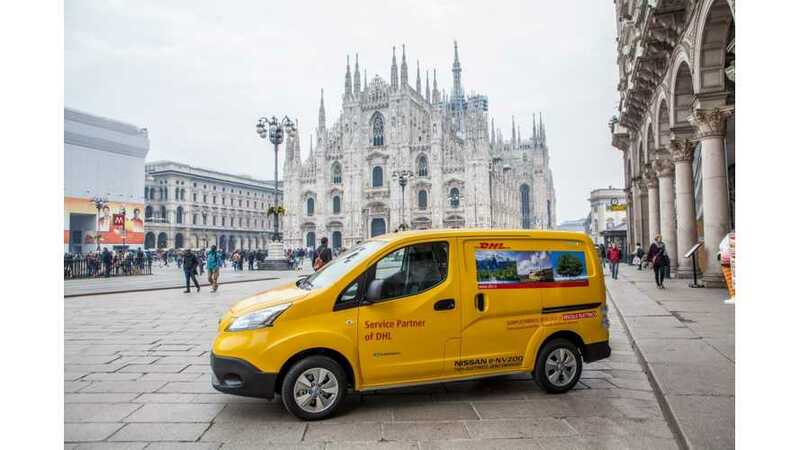 Nissan began deliveries of 50 e-NV200 electric vans under one of the largest orders to date to DHL in Italy. 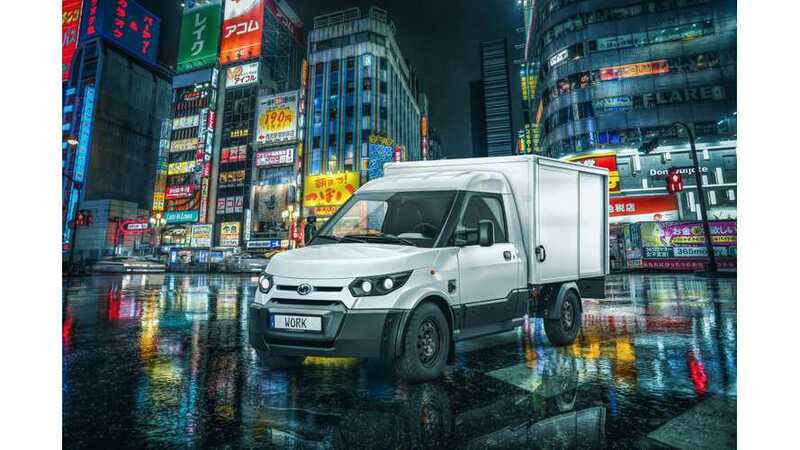 The electric vans will be used in dispatches and delivery fleets in Milan and Rome. 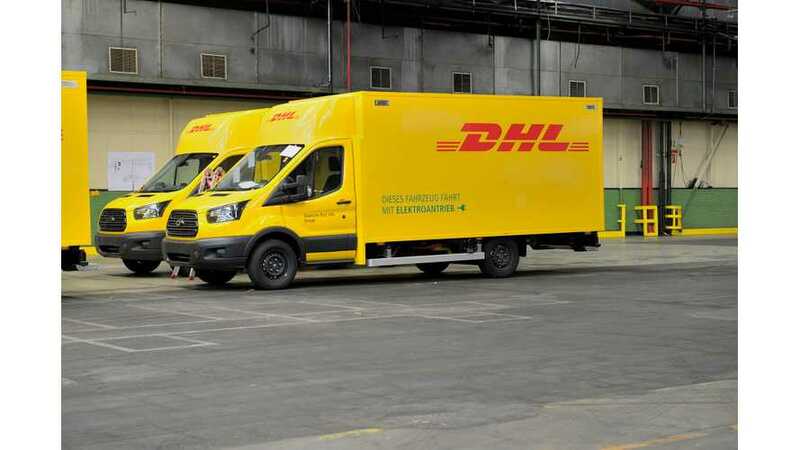 DHL explains their logistics operation of the all-electric FIA Formula E Championship: how they transport the batteries and which types of transport they will use and why. 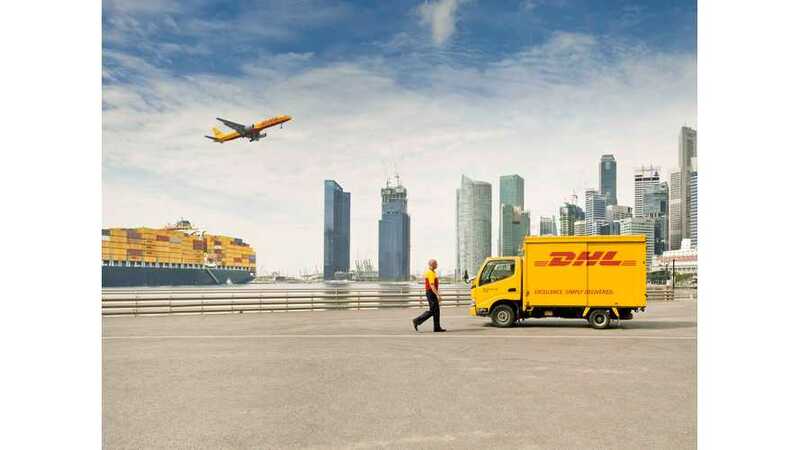 Video by DHL.